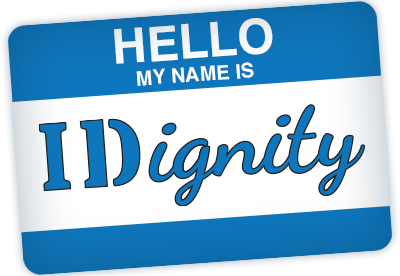 IDignity stands by our clients in need, and we do our best to help every client. We have helped a domestic abuse survivor and her children regain their identities after their abuser blocked the registry of the children’s births and limited their interaction with society. We have helped countless veterans obtain their birth certificates, which are required to obtain VA-funded housing. Obtaining an identification document might sound like a basic right of any American citizen and a straightforward process. However, it is not unusual for IDignity to invest months and sometimes years on complex cases where a birth certificate was not filed or contains errors. In order to issue a delayed or amended birth certificate, each state has different standards for what documents must be gathered, typically from early childhood records, to document citizenship status, place/date of birth and parentage. Our mission to restore dignity and hope by providing identification does not begin and end at our Client Services Events. Our values and community advocacy reflect our commitment to our mission. We host an annual Homeless Memorial Service recognizing those who have died each year, and our leaders serve on various committees and boards addressing homeless and social justice concerns. IDignity’s values are Dignity, Empowerment, Stewardship, Compassion, Excellence and Justice. We hope you will read more about our mission, vision and values.